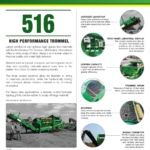 516 Trommel – Bison Iron Corp. 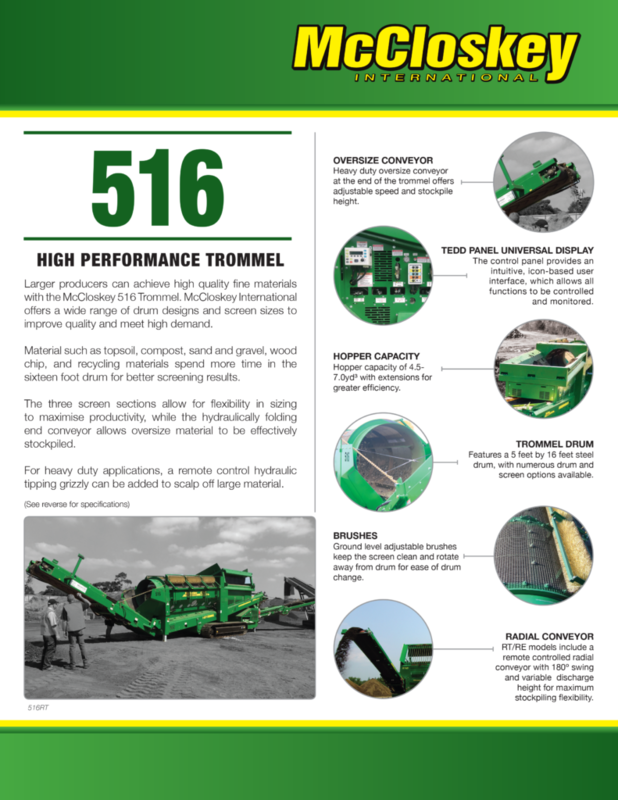 The McCloskey™ 516 Trommel is ideal for larger producers wanting to achieve high quality fine materials. 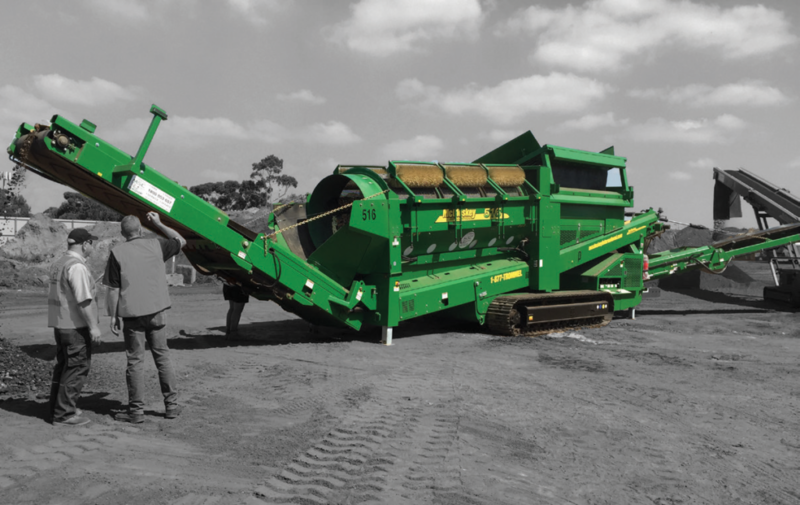 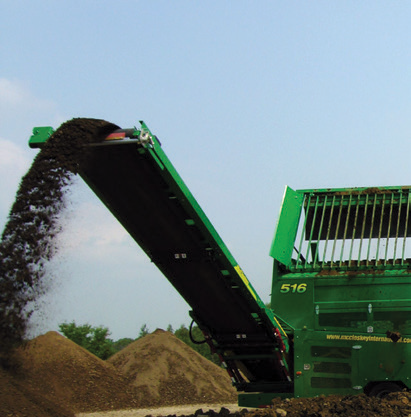 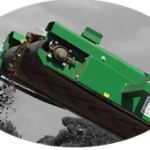 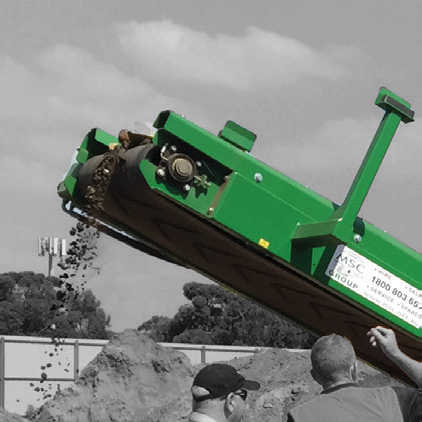 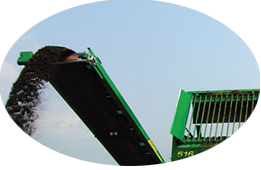 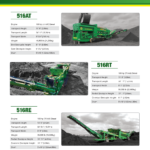 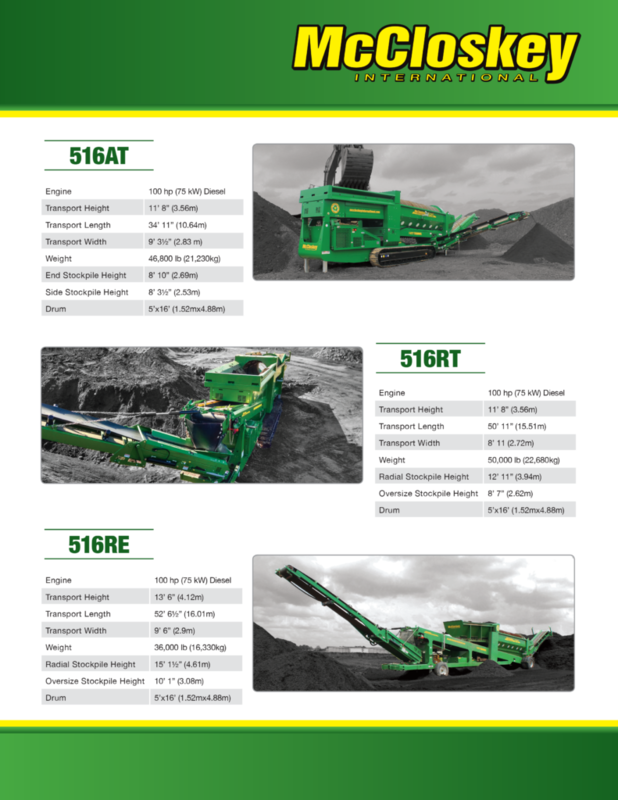 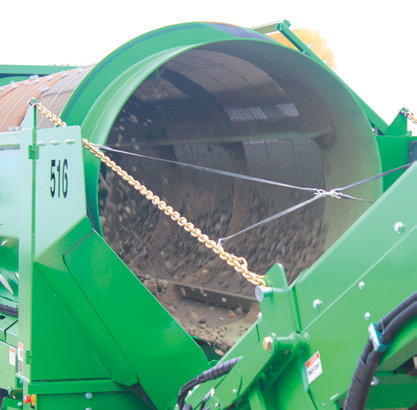 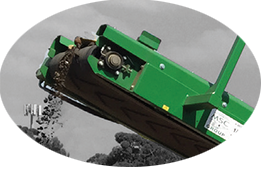 It excels in topsoil, compost, sand and gravel, wood chip, and recycling materials. 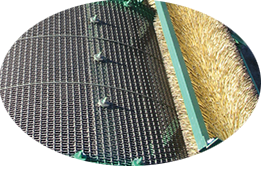 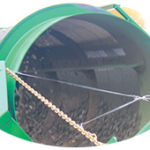 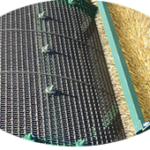 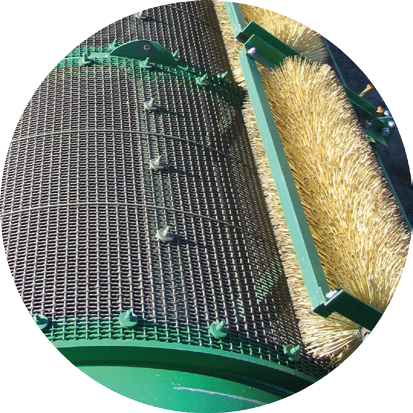 Material spending more time in the sixteen foot drum achieves better screening results. 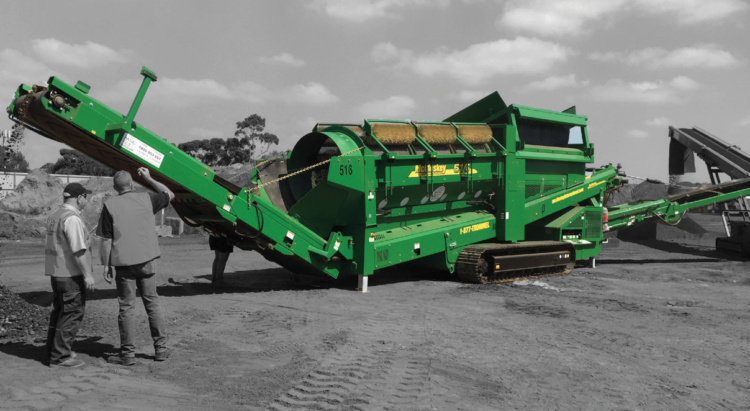 The three screen sections allow for flexibility in sizing to maximise productivity, while the hydraulically folding end conveyor allows oversize material to be effectively stockpiled. 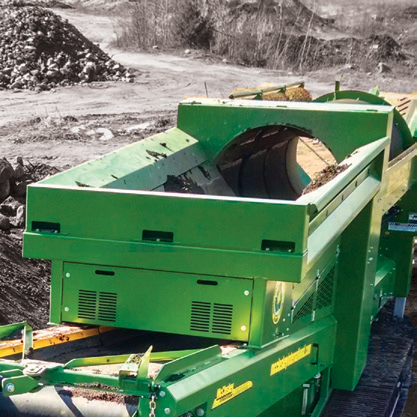 Heavy duty oversize conveyor at the end of the trommel offers adjustable speed and stockpile height. 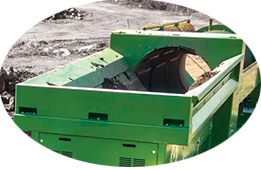 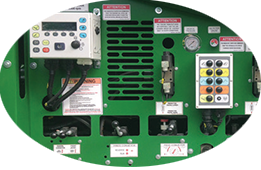 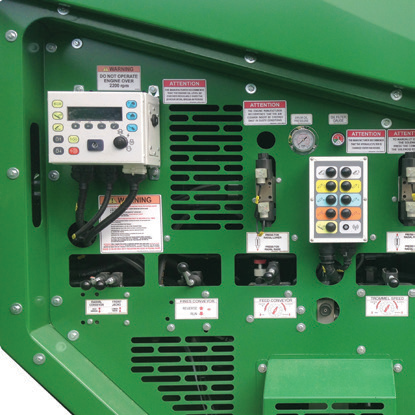 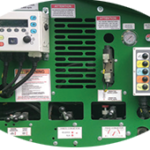 Hopper capacity of 4.5yd³ – 7.0yd³ with extensions for greater efficiency. 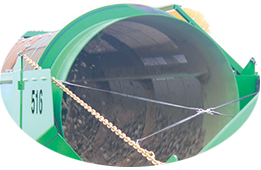 Features a 5 feet by 16 feet steel drum, with numerous drum and screen options available. RT/RE models include a remote controlled radial conveyor with 180º swing and variable discharge height for maximum stockpiling flexibility.